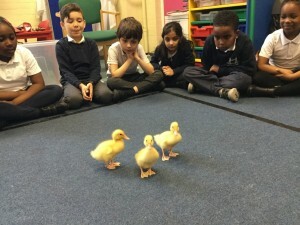 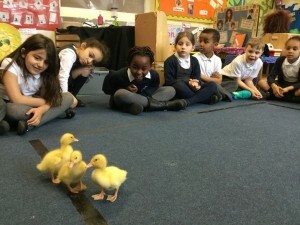 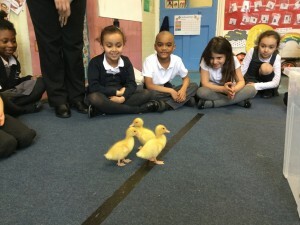 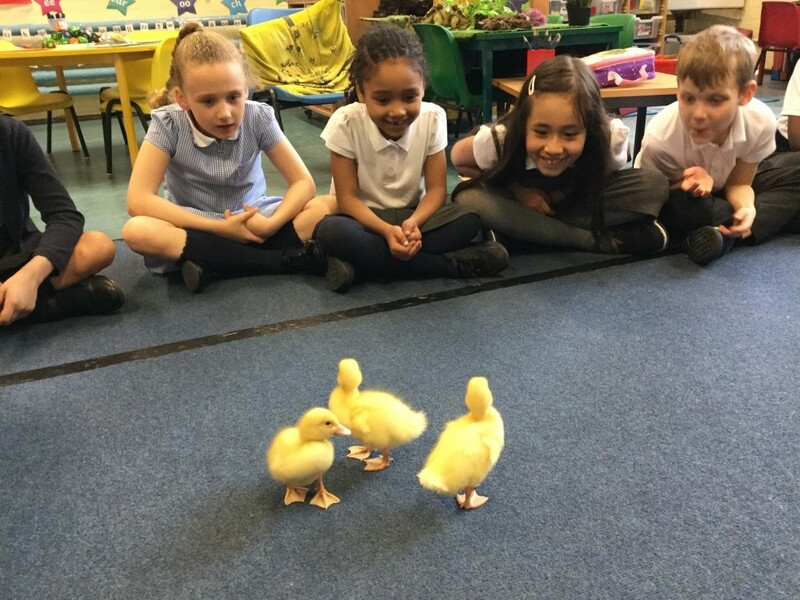 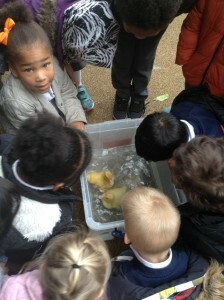 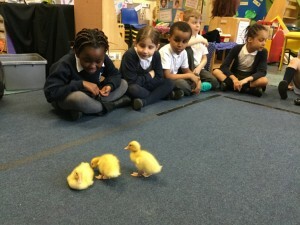 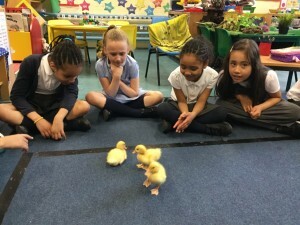 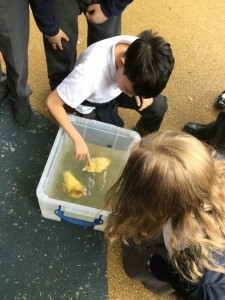 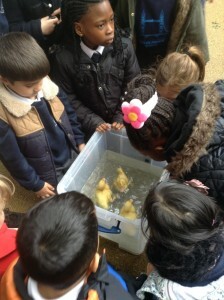 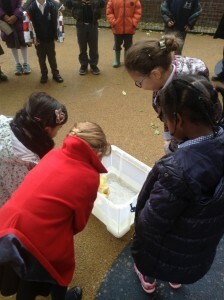 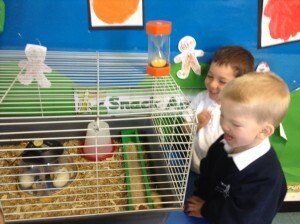 We were lucky to have duck eggs come to Reception on Monday the 24th April. 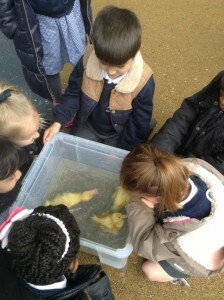 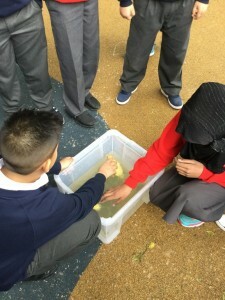 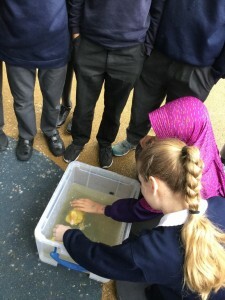 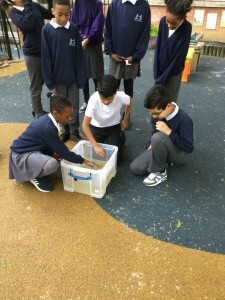 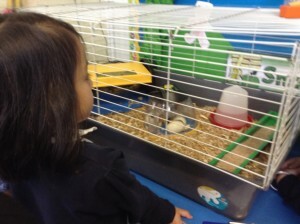 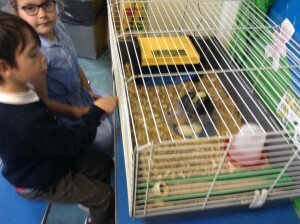 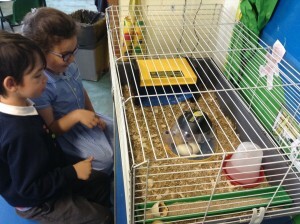 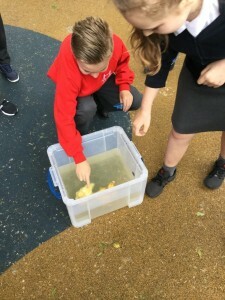 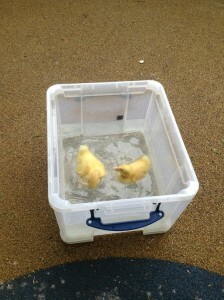 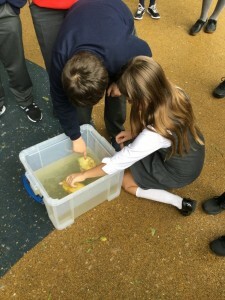 We saw them hatch and we gave them food and water to help them grow. 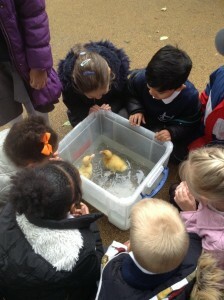 We were able to watch them swim and gave them a cuddle.